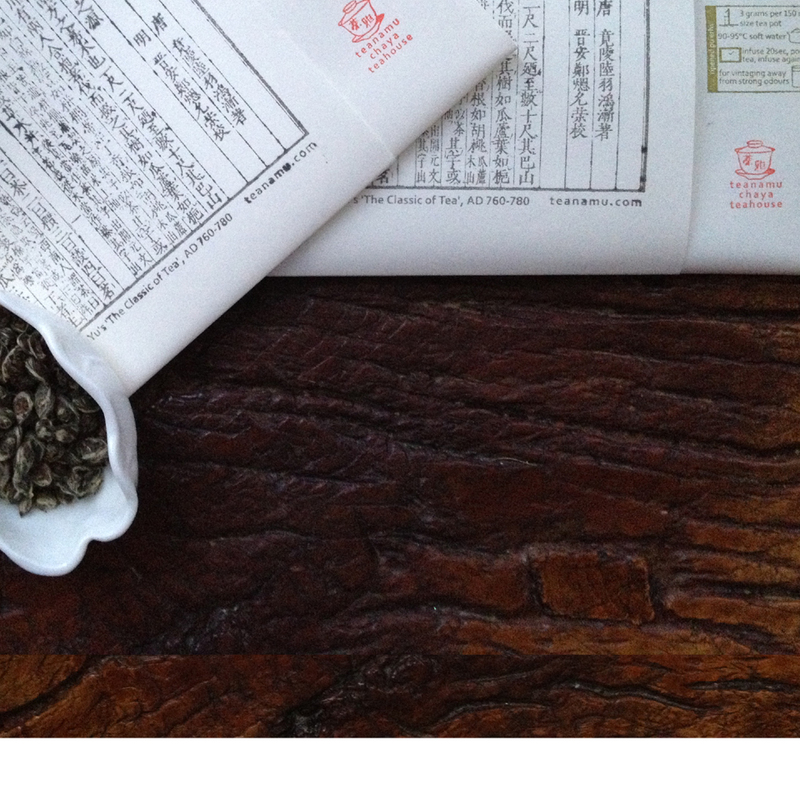 A naturally sweet, delicate Japanese green tea from Shizuoka, cultivated under the 'chakusaba' system which is deeply respectful of the environment. 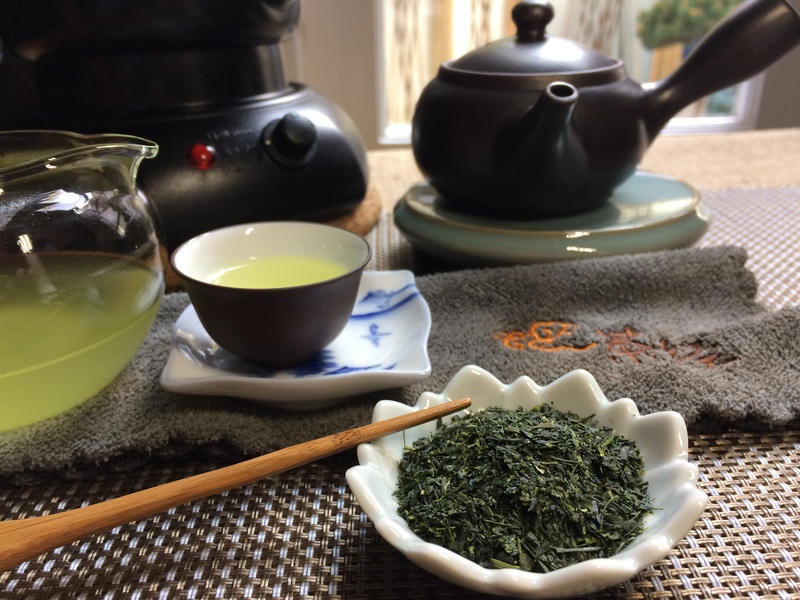 This Japanese green tea hails from a tea garden in Kakegawa, in Shizuoka prefecture, which has been in the hands of the same family since the Edo era (1603-1868). The family uses the ‘chakusaba’ farming method, recognised by the UN as a ‘globally important agricultural heritage system’, where grasses lain around the tea fields protect the ecology of living organisms, especially traditional Japanese meadow flowers. Originally titled ‘scent of the mountain’ (sencha yama), this green tea is made in a similar way to traditional, deep steamed sencha green tea, only is a little more refined, with a delicate natural sweetness. We call it sencha miya (‘tea of the palace’) because it has fitting echoes for us of the Kosei-In teahouse in Kyoto where we experienced the exquisite hospitality of tea master Murotani. Her family received the teahouse with its beautiful autumn Zen garden in the 17th century from the Emperor, around the same period when the Kakegawa tea farming started.